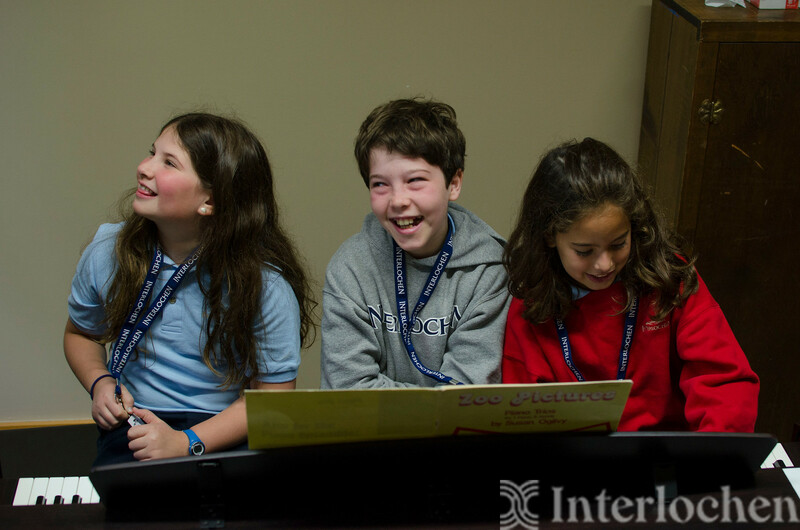 The junior piano program is a fun and focused opportunity to study piano in the summer. 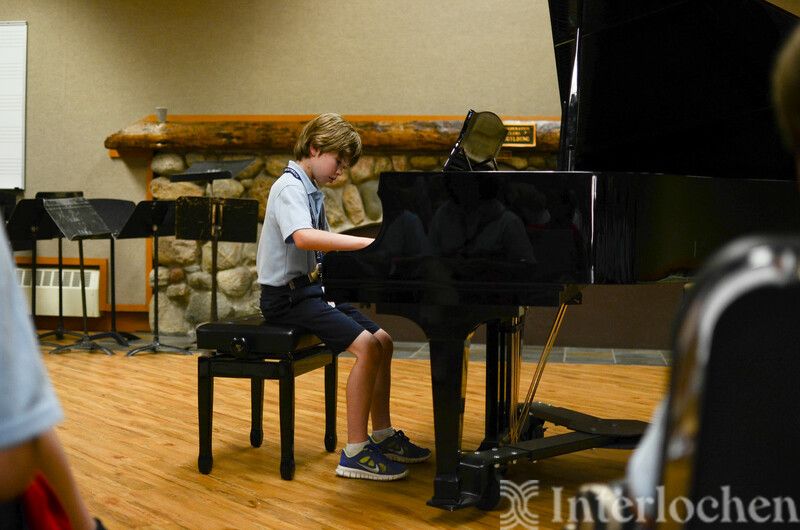 With private lessons, group activities, performances, and classes, you will develop your technique and grow as an artist. 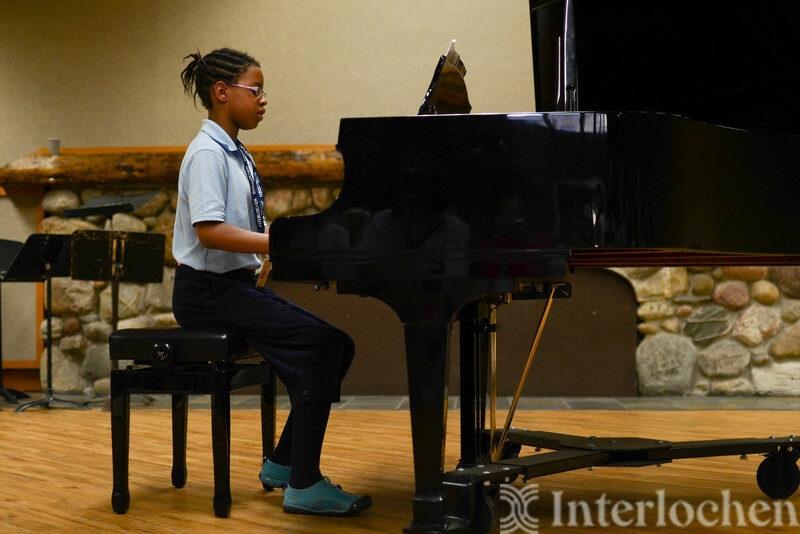 Live, learn, and perform with other students from around the world, who share your love of music. 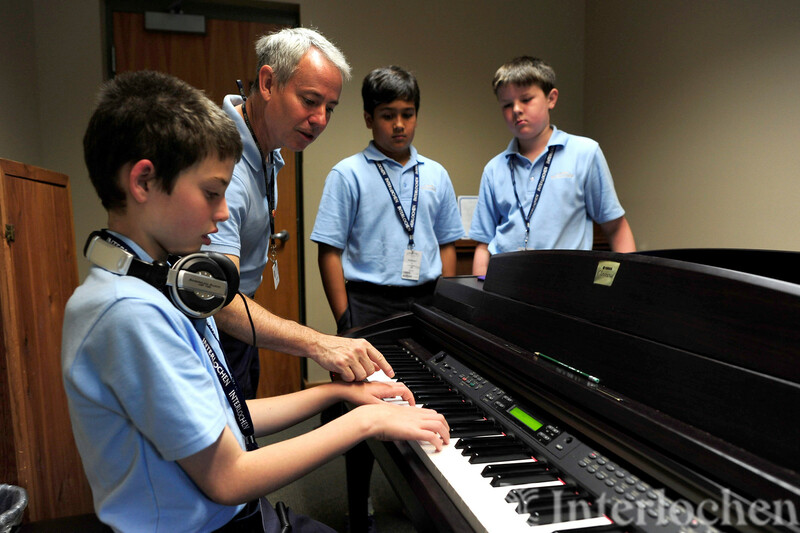 Private lessons, which are given by our accomplished faculty members in two half-period sessions each week. 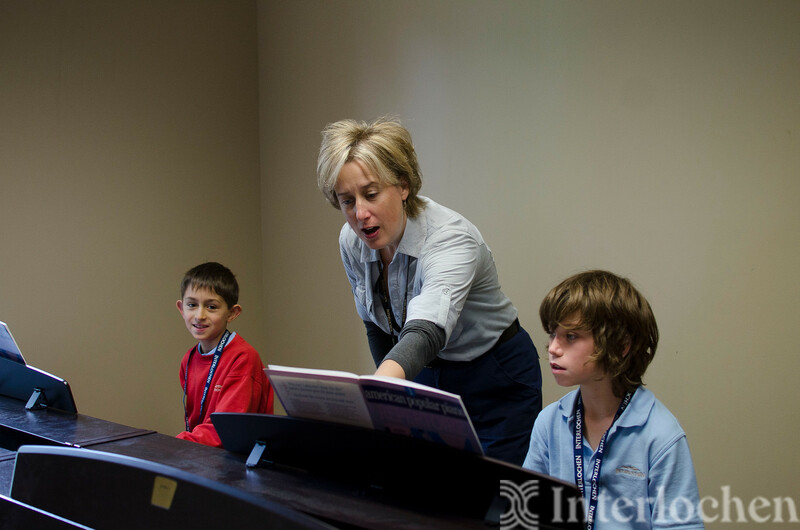 On days when you do not have a lesson, you will have practice time with the guidance of teaching assistants. 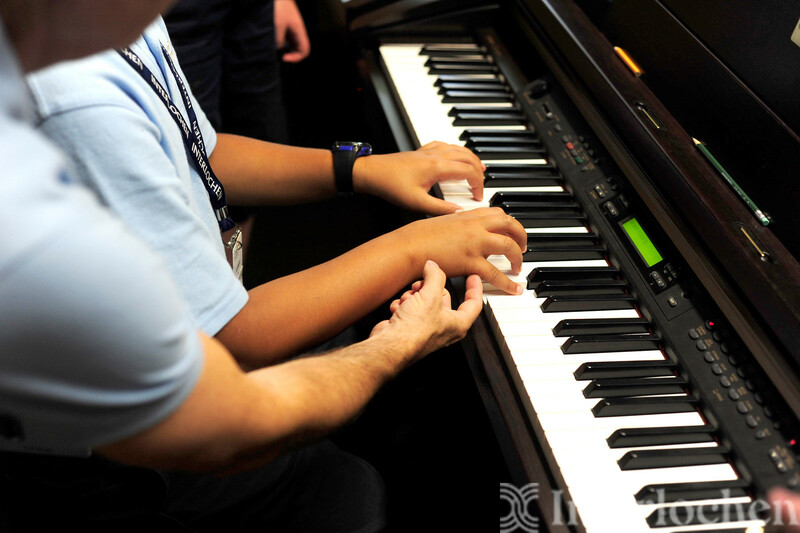 Piano skills class, where you'll study technique, keyboard theory, ensemble playing, and sight reading in a small group setting. 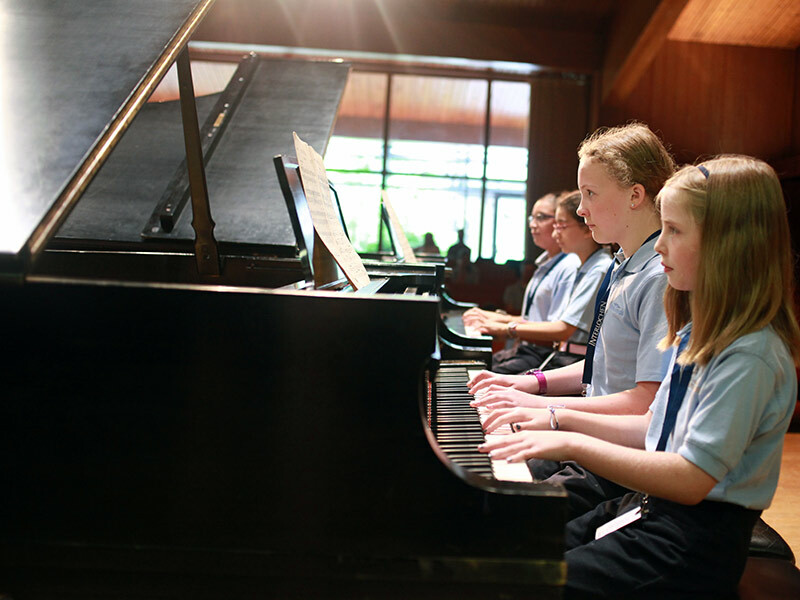 Piano hour, which meets daily and includes performance classes, master classes, listening activities, music history lessons, and an exploration of keyboard instruments. 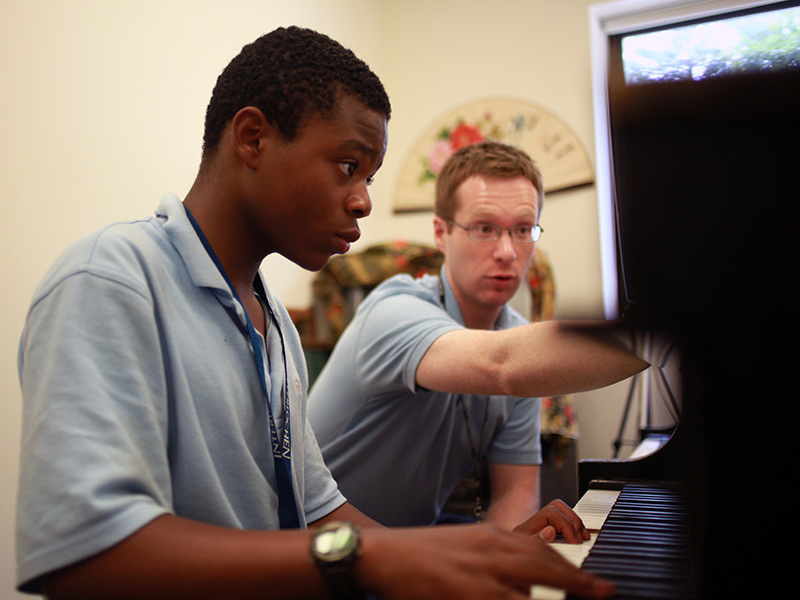 Round out your experience with two elective classes. You can choose electives in music, or use the opportunity to study another art form, such as theatre, creative writing, ballet, or visual arts. See elective options. This program does not require an audition. It enrolls in a first-come, first-served basis, so your early application is advised. 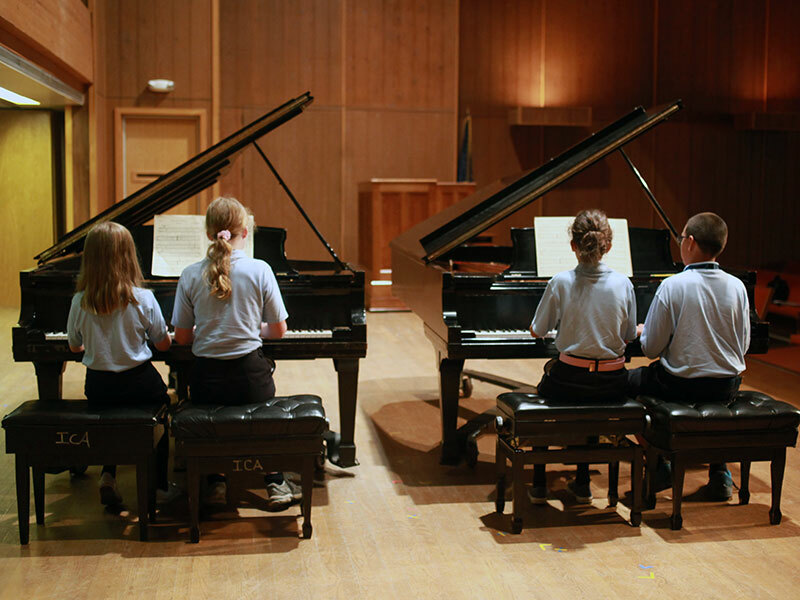 Advanced piano players are encouraged to audition for the four-week advanced piano program. 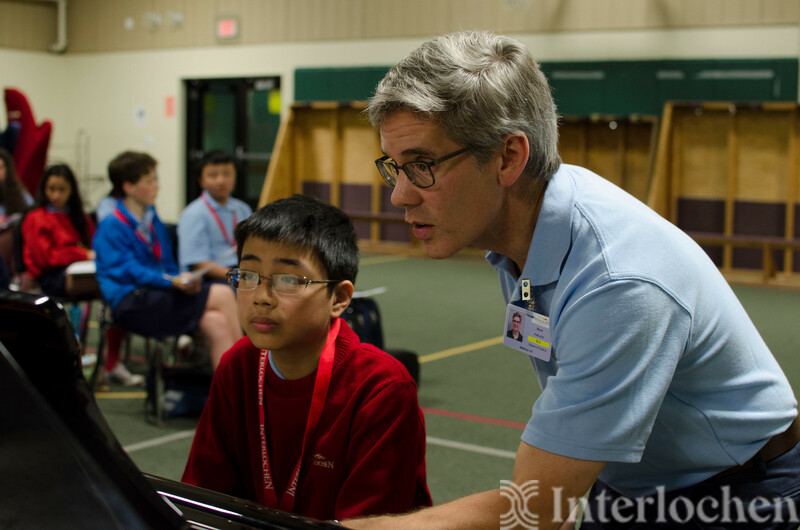 Each session of this program is two weeks long, and students are welcome to attend two two-week sessions. A multiple session discount is offered. 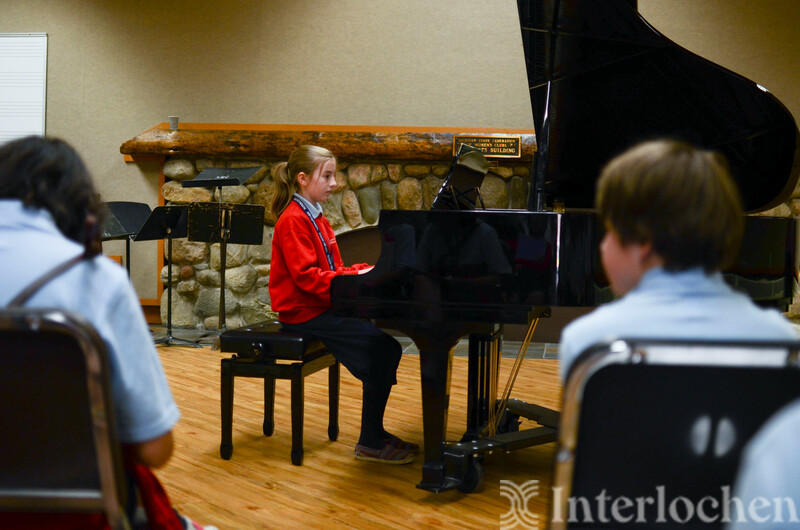 Interlochen offers an honors recital competition for the junior division. 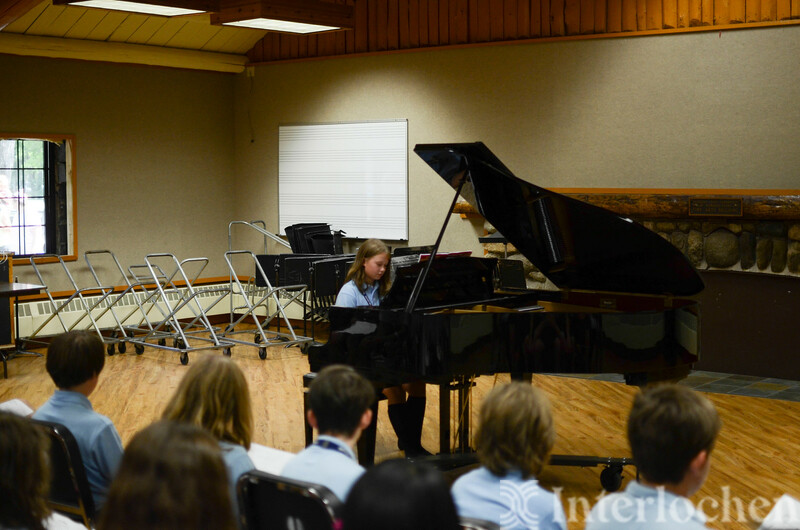 Winners perform in an honors recital, which is held every other week. 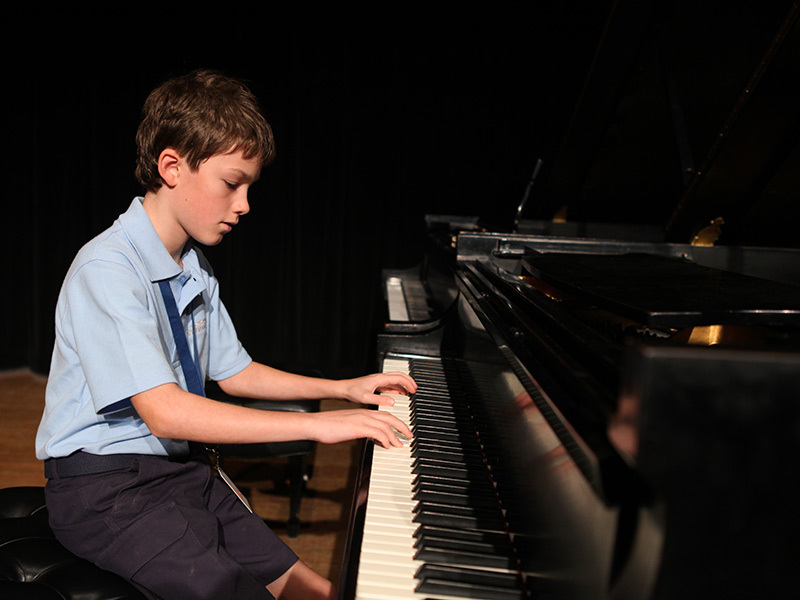 The competition requires a separate audition. Honors recital details.